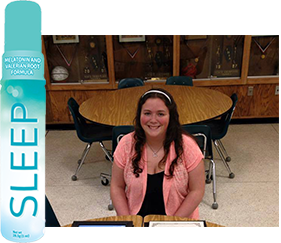 Sleep utilizes Melatonin and Valerian Root to help you get to sleep faster, maintain a healthy sleep cycle, and improve the quality of restful sleep so you wake up energized, rejuvenated and less fatigued in the morning. 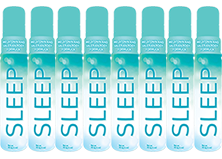 Our proprietary formula will give you the sleep that you need! "I have tried everything to get me to sleep. I was taking 2 to 3 pills a night trying to get a good night sleep and nothing was working. 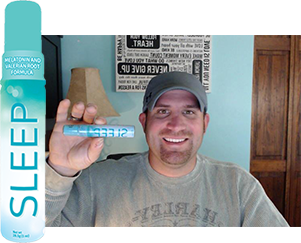 I tried this sleep spray first time I was asleep in 5 min and stayed asleep all night. I have been struggling with sleep so long and this has finally given me the help I need. 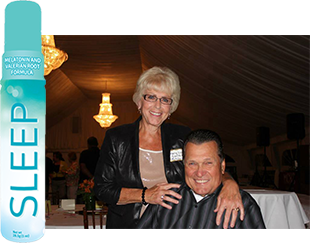 Thank You My Daily Choice so much for this amazing product"